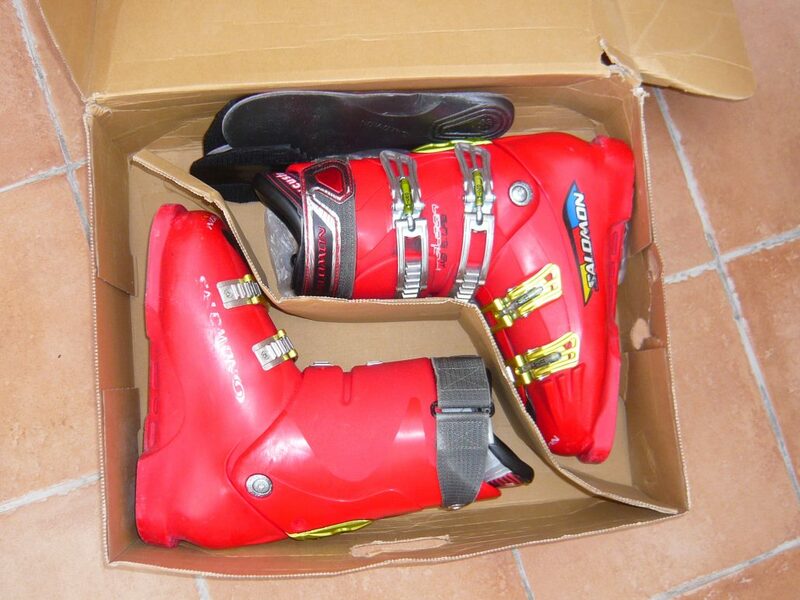 Your ski boots are the most important piece of skiing equipment you own. They are personal, picked out specifically for your shape, ability and the precise skiing you like to do. It is easy to forget what happened 6 months ago, the equipment out of sight out of mind, until the day before you need them. 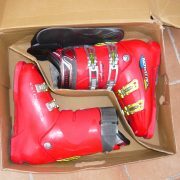 However, for something so indispensable as well-fitting ski boots it is time to check up on them so they don’t do you a disservice. 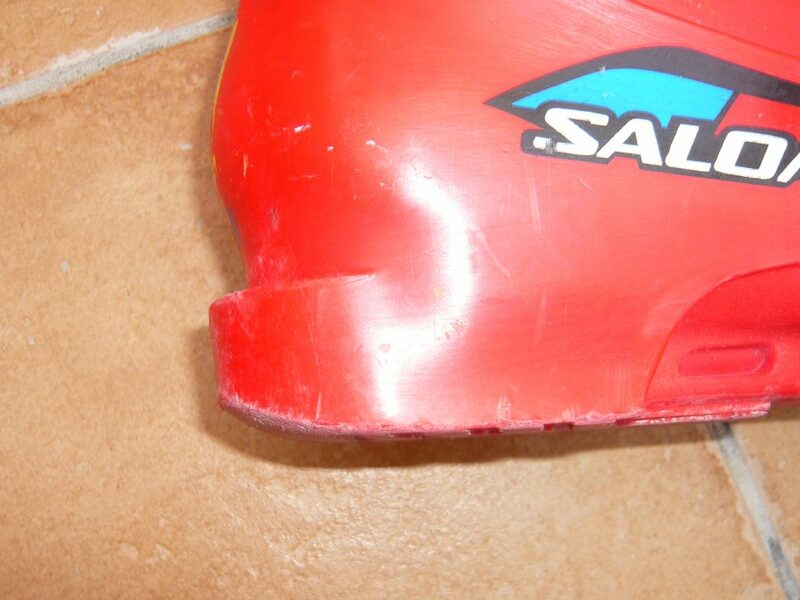 Are your ski boots looking old? If they are too worn down on the bases then they will not fit into a binding properly. Perhaps you need new bases, a new boot, or if they are only slightly worn, a ‘cat track’ or boot walker like these to protect them from afternoon boogying! It also helps with grip, so walking to and from the slopes is made so much easier. If your boots look dishevelled and tired, or if it has been a while since your last ski trip; then it’s perhaps time to think about getting some new boots. There really is a shape to fit all sizes and abilities. All you need is a good boot fitter to help you find the best fit. Our next equipment blog is aimed at the snowboarders out there who want to make the most out of their boots for the coming season. Check it out here.